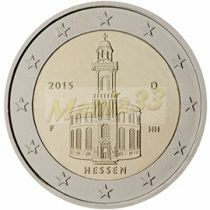 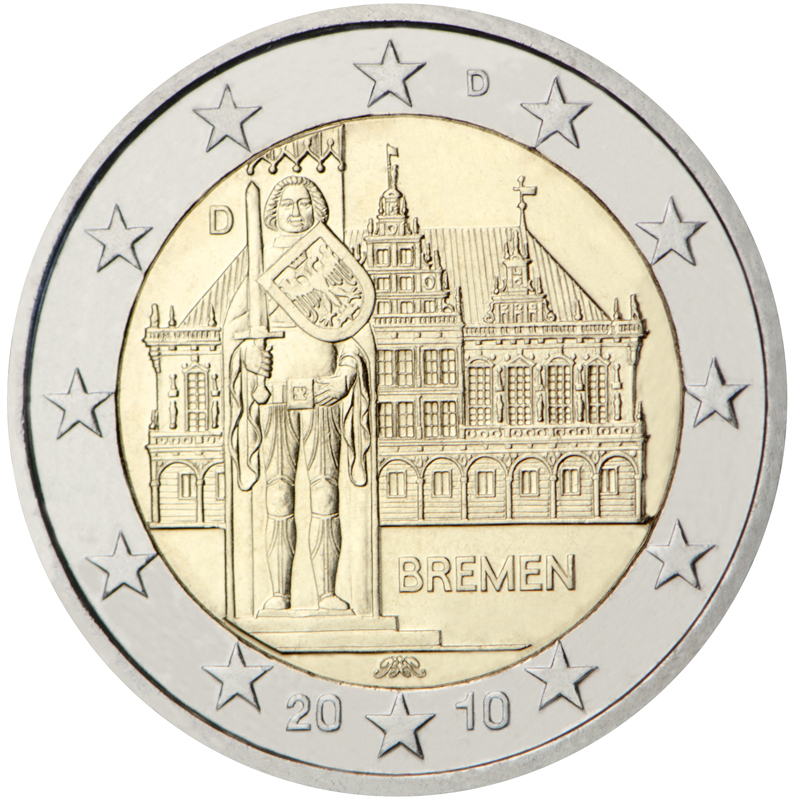 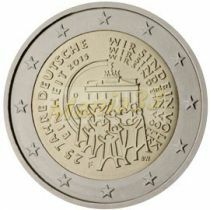 Description: The inner part of the coin features the Town Hall of Bremen, with the Roland statue in the foreground. 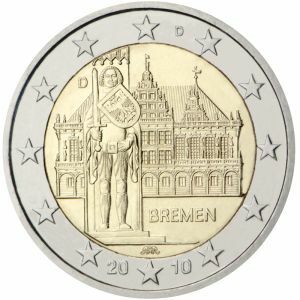 The word “BREMEN” is inscribed beneath the Town Hall to the right of the statue. 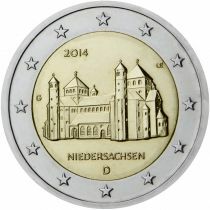 The mint mark, represented by the letter “A”, “D”, “F”, “G” or “J”, appears at the left above the Town Hall. 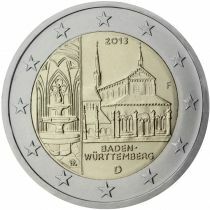 The initials of the artist, Bodo Broschat, are given at the very bottom, immediately below the statue. 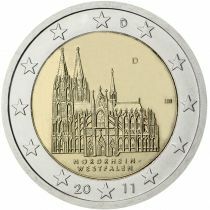 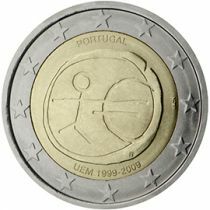 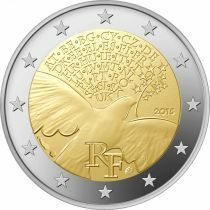 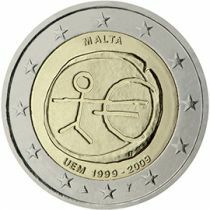 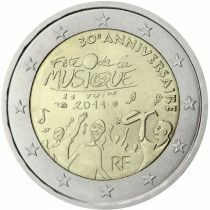 The name of the issuing country, “D”, and the year, “2010”, are inserted at the top and bottom of the outer ring of the coin respectively, interspersed between the twelve stars of the European Union.